Mercier-Jones is a forward thinking vehicle manufacturing company located in the heart of Chicago’s Kinzie Industrial Corridor. 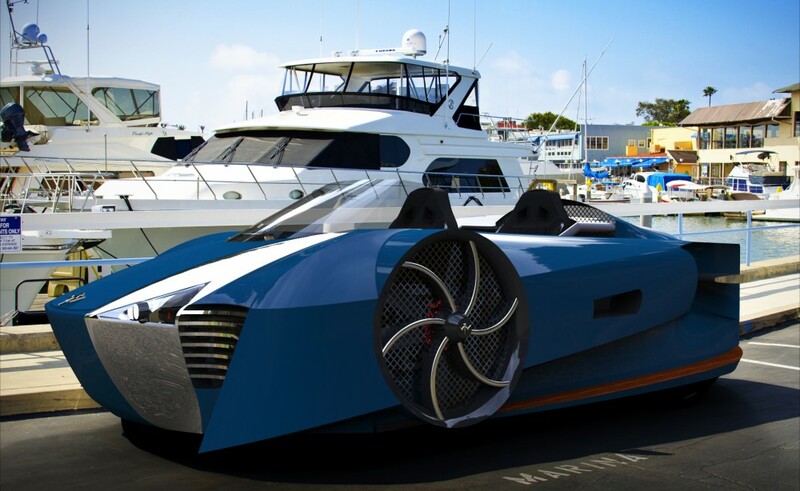 Mercier-Jones has designed, prototyped and developed a cutting edge, agile, and high-performance hovercraft that is positioned to revolutionize personal transportation. The patent-pending directional control system makes the Mercier-Jones hover vehicle safer and easier to operate like a car. The eco-friendly hybrid powertrain improves performance while reducing environmental impact and noise pollution. With support from Kohler Engines, Indy Car builder JT Composites, and other key development partners, this premium two-seater, supercar inspired hovering vehicle is now speeding to market.